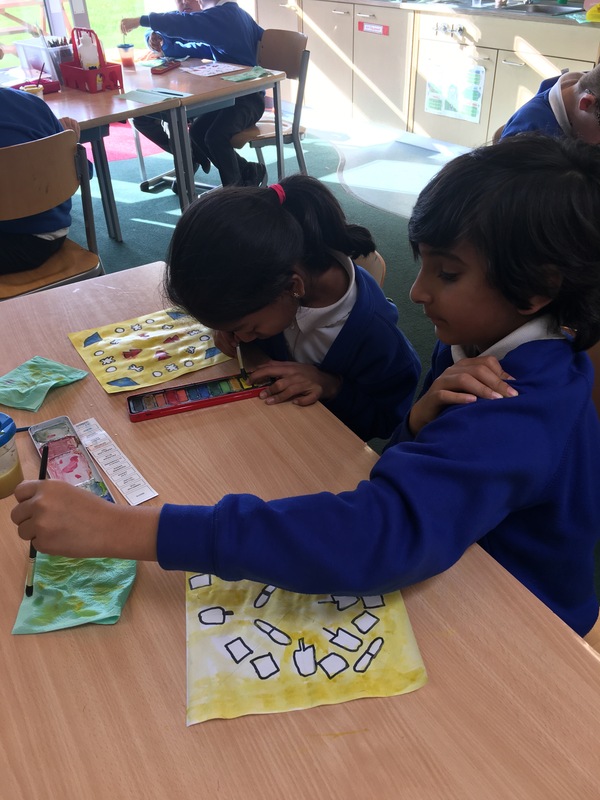 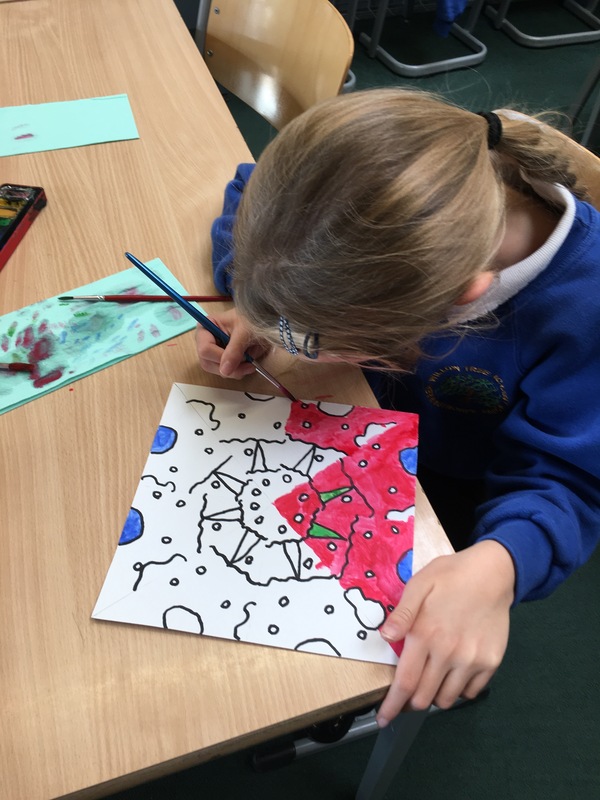 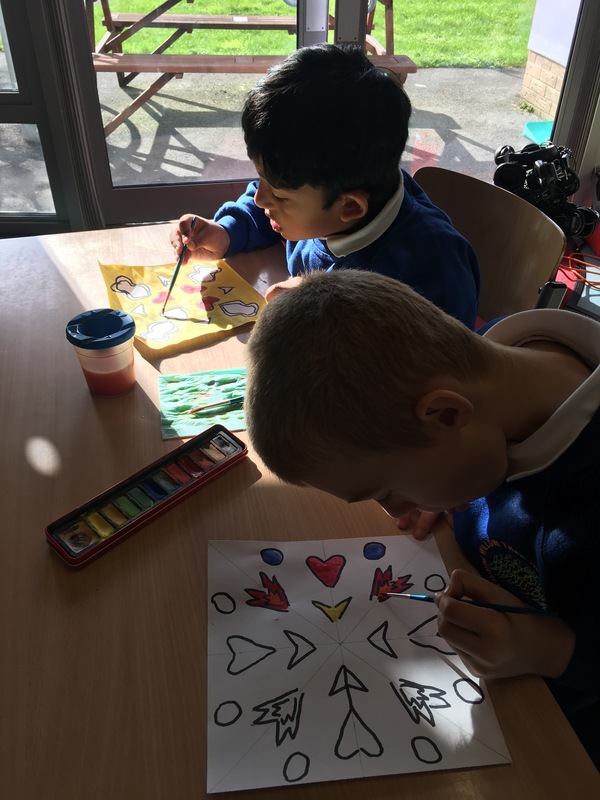 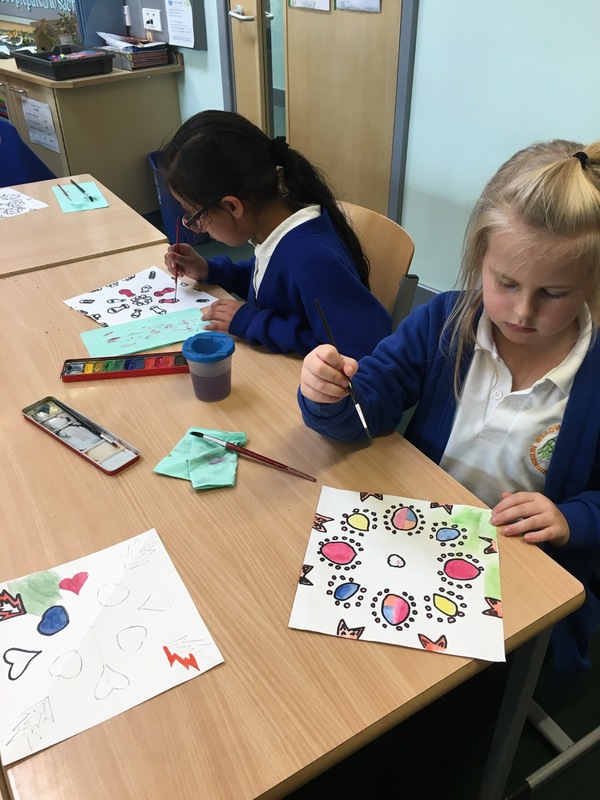 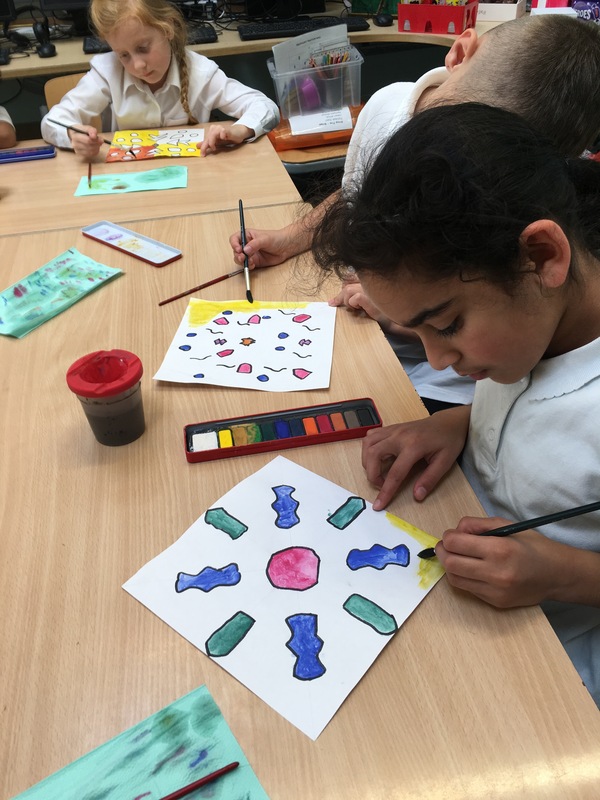 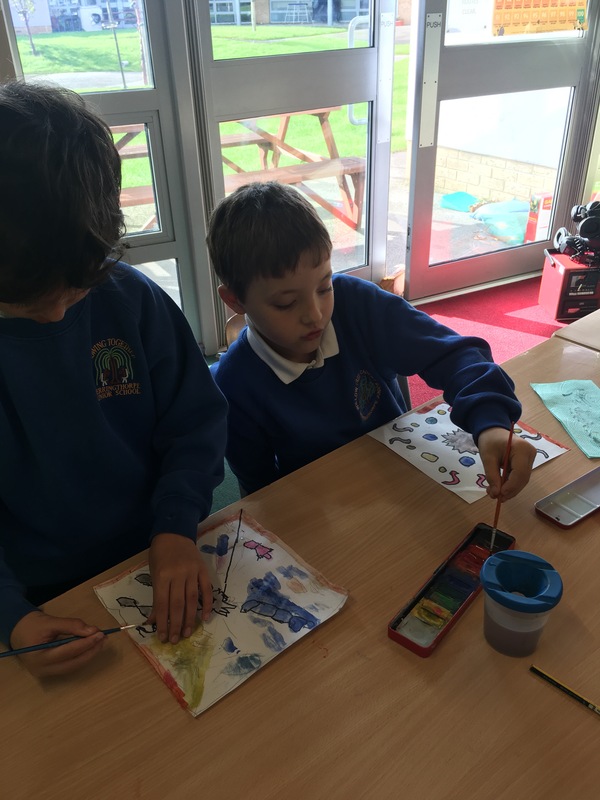 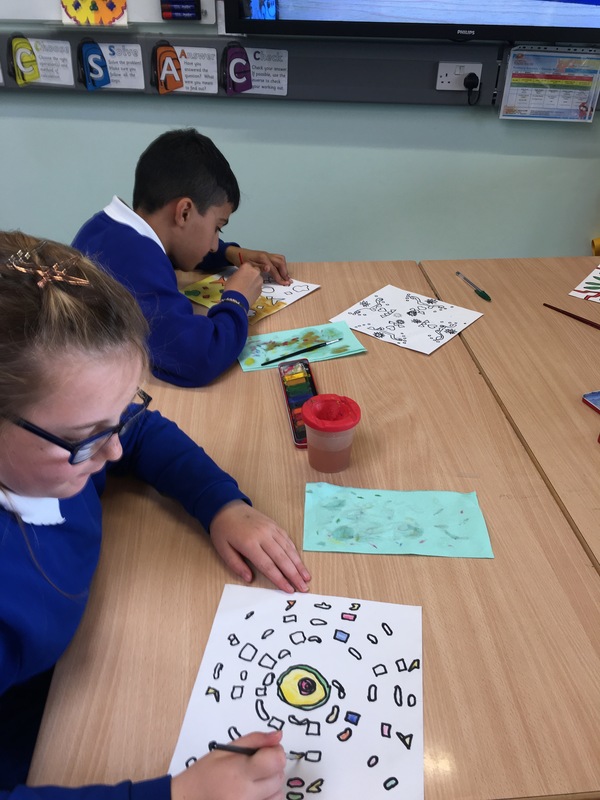 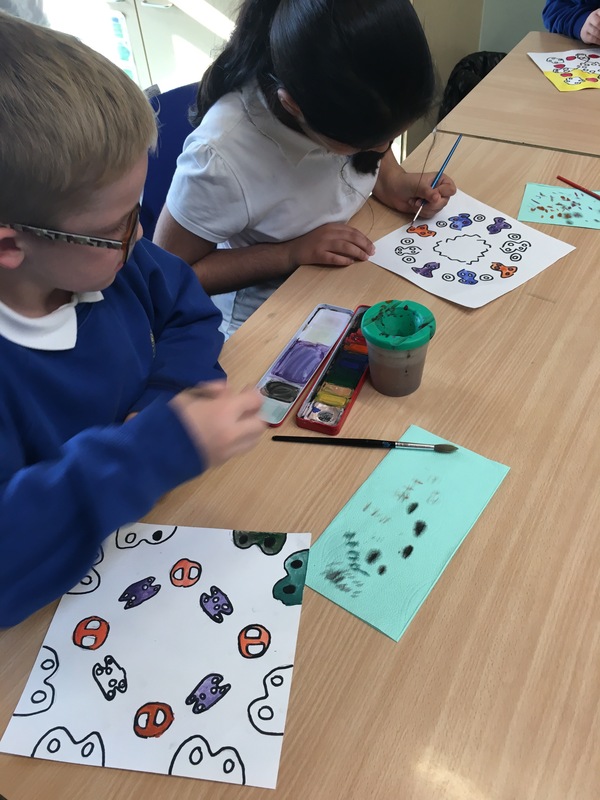 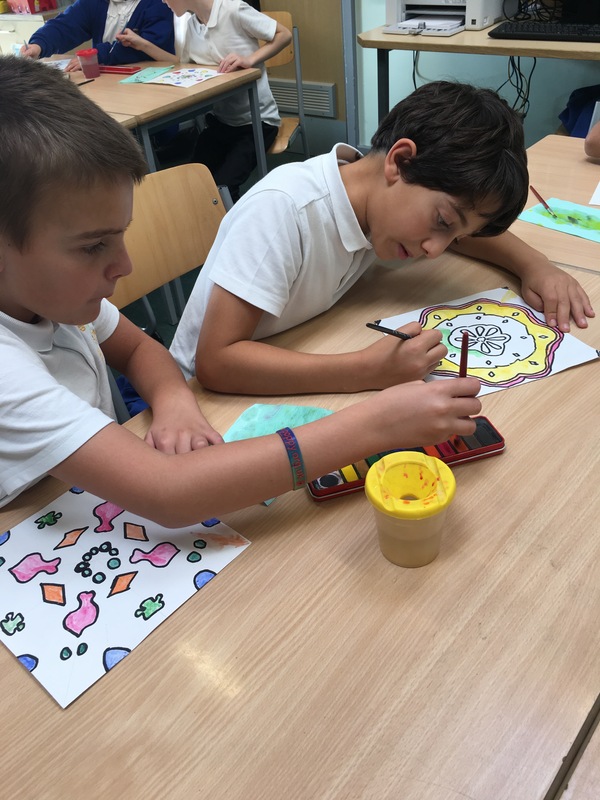 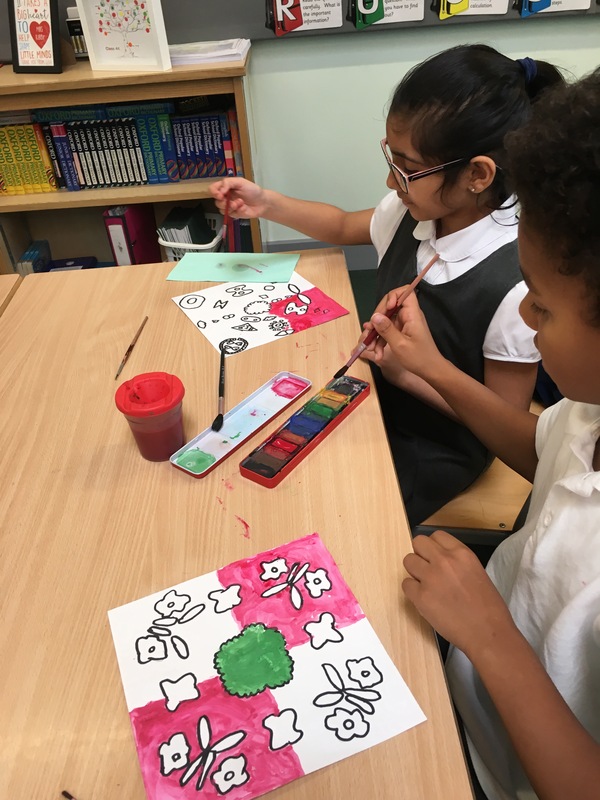 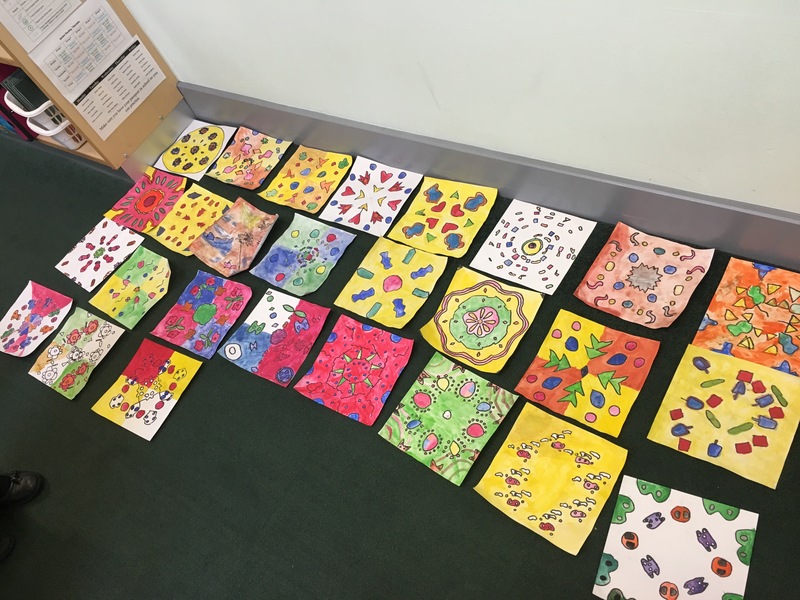 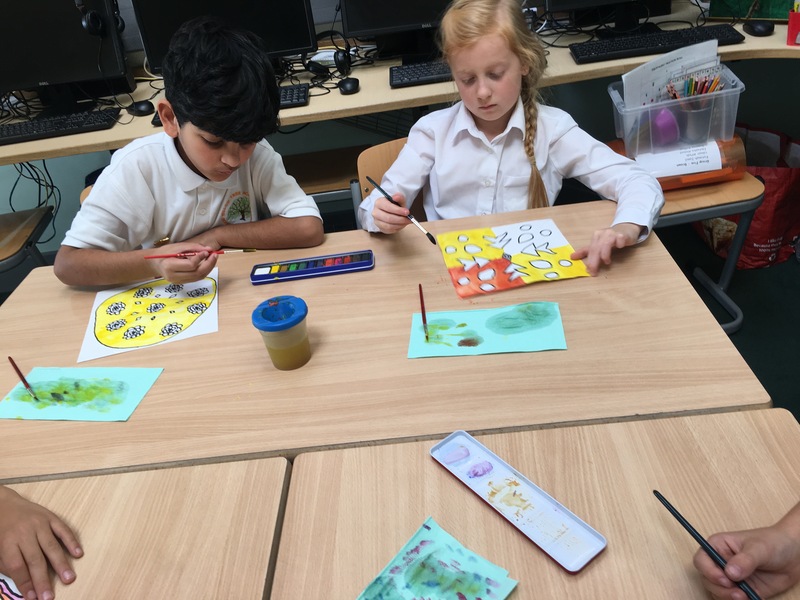 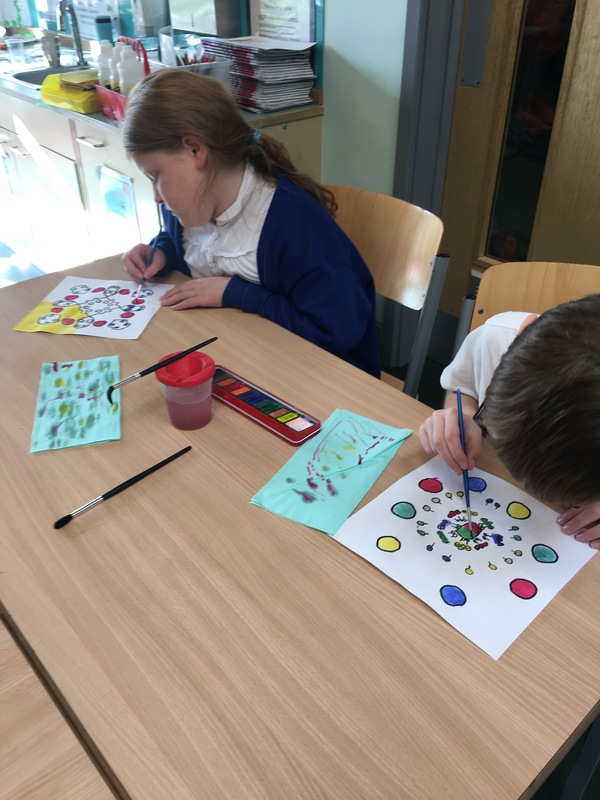 Today in Y4K, as part of our R.E topic, Hinduism, we have been putting the finishing colourful touches on to our fabulous Rangoli pattern designs. 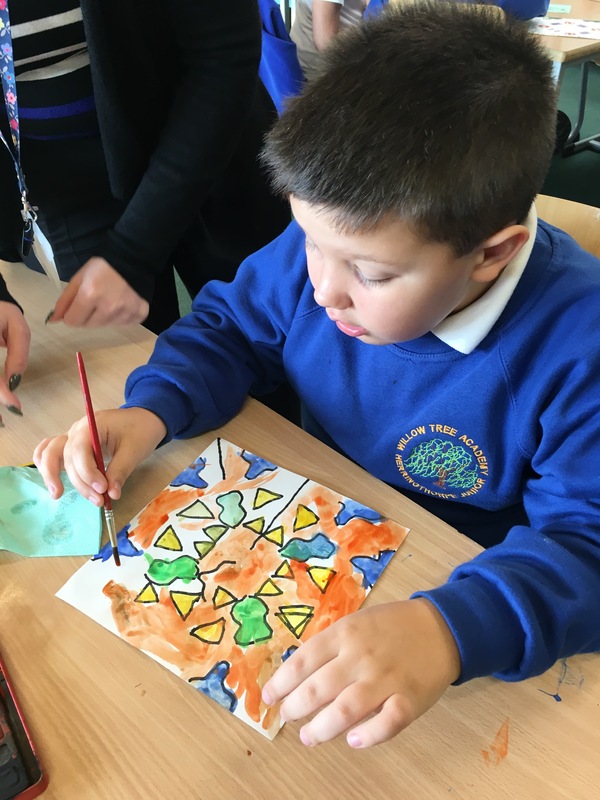 The children have worked hard to perfect the symmetry that is seen within traditional Hindu Rangoli patterns. 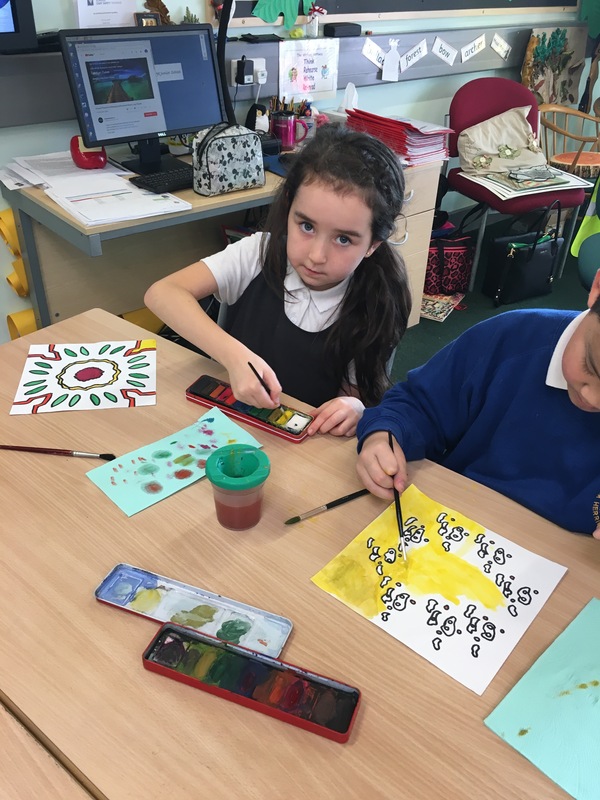 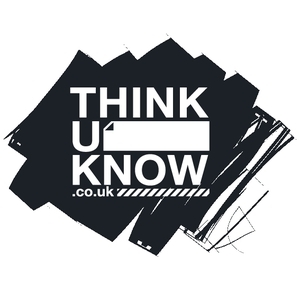 Take a look at our wonderful, independent designs!